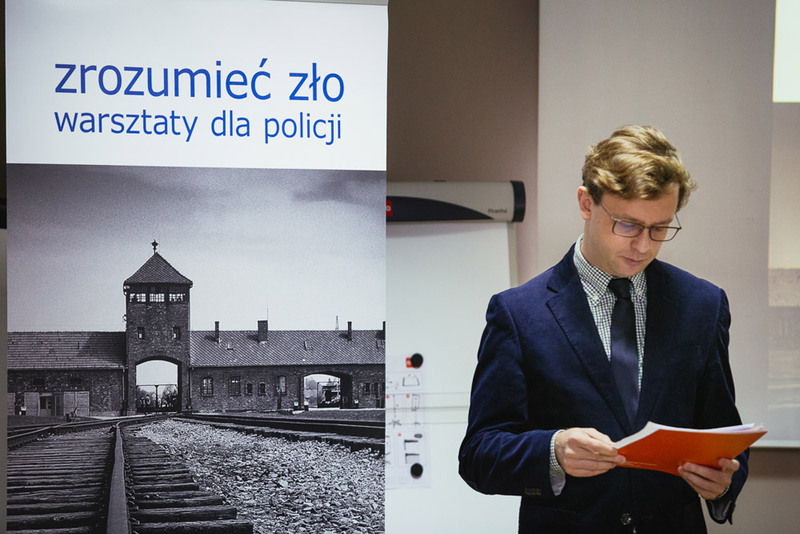 Understanding Evil is a set of three-day intensive seminars for Polish law enforcement and police trainers designed in partnership with the Commander in Chief of the Polish police. 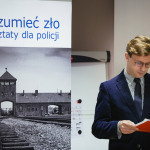 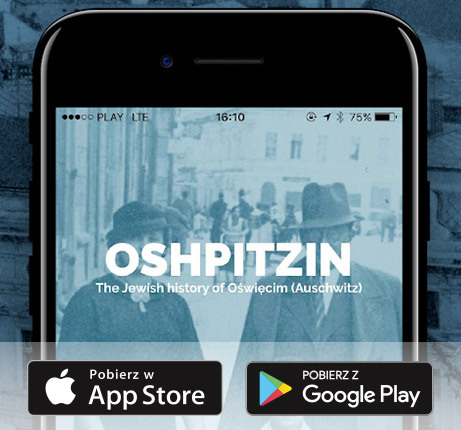 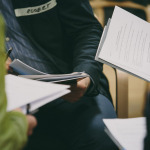 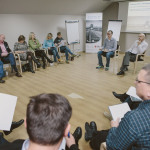 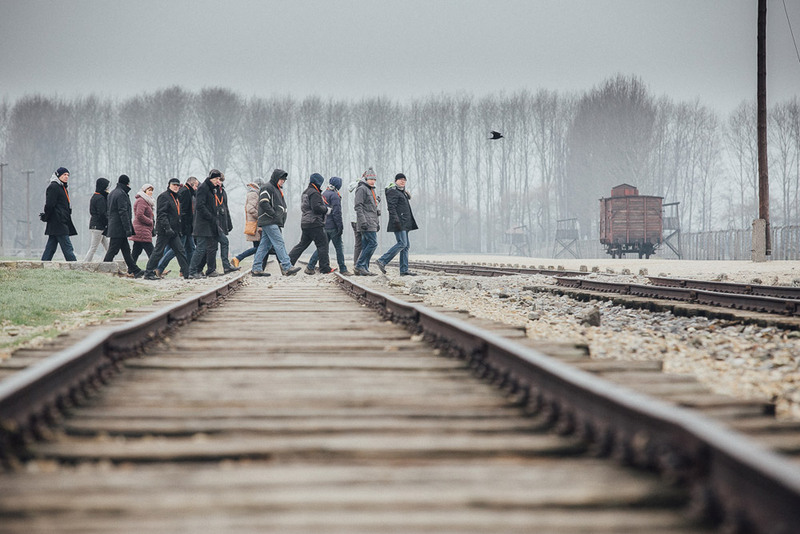 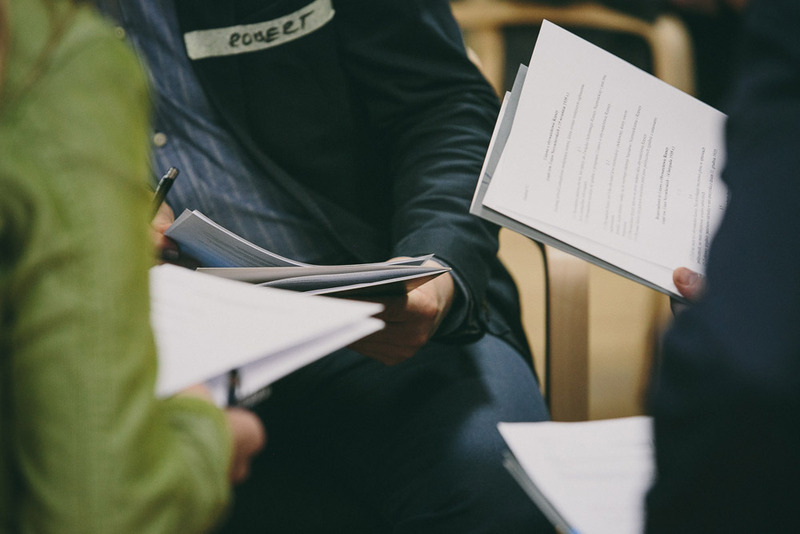 Understanding Evil seminars use the power of place at one of the most notorious sites of the Holocaust, the former camps of Auschwitz and Birkenau, to impress upon the officers the critical nature of awareness of dehumanization and human rights. 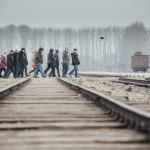 Examining this unique history sheds light on the contemporary responsibility of law enforcement to police crimes against members of diverse ethnic, religious, and social groups. 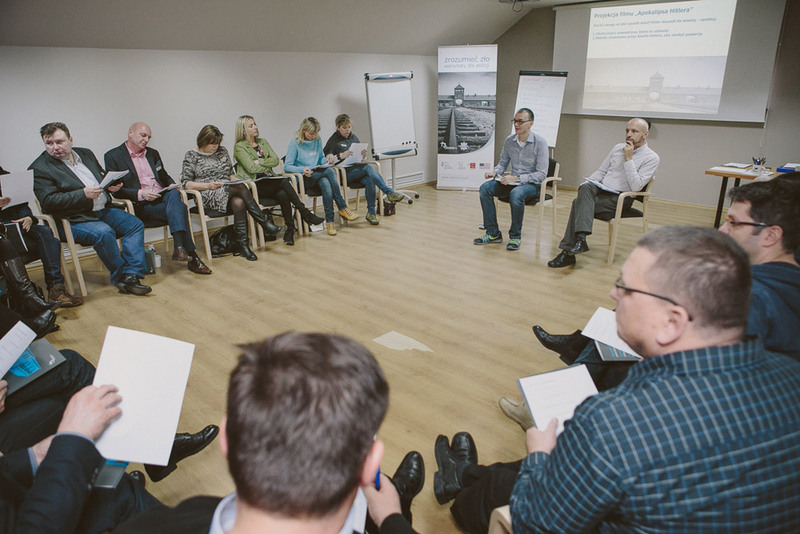 Understanding Evil seminars are made possible through the EEA grants with additional support from the US Consulate General in Kraków.